The AWESOME remove.bg API is quite easy to use, but it can always be easier - that&apos;s where this package comes in. Get your API key from the remove.bg website. At the moment it&apos;s early access, so it may take some time to get yours. Look at the various removeFrom*.ts files in the examples folder, or check out the snippets below. Curious how to use async/await? That&apos;s another reason to check out those examples. apiKey Y string The API key you got from the remove.bg website. size N "regular" / "medium" / "hd" / "4k" The returned size of the image. The cheaper "regular" option is default. type N "auto" / "person" / "product" Help the API a little by telling the type of image you want to extract the background from. Default "auto". outputFile N string The path to save the returned file to. base64img string Base64 encoded representation of the returned image. creditsCharged number Amount of credits charged for this call, based on the output size of the response. detectedType string Either a person or a product. resultWidth number The width of the result image, in pixels. resultHeight number The height of the result image, in pixels. 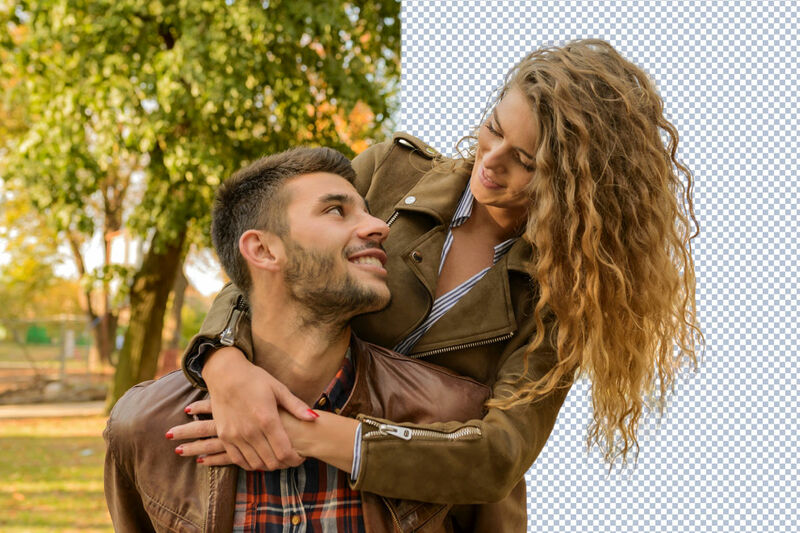 Remove the background from a local file. Remove the background from a remote file (URL). Remove the background from a base64 encoded file.